A collection of scenes, monologes and duologues by the society’s newest members. 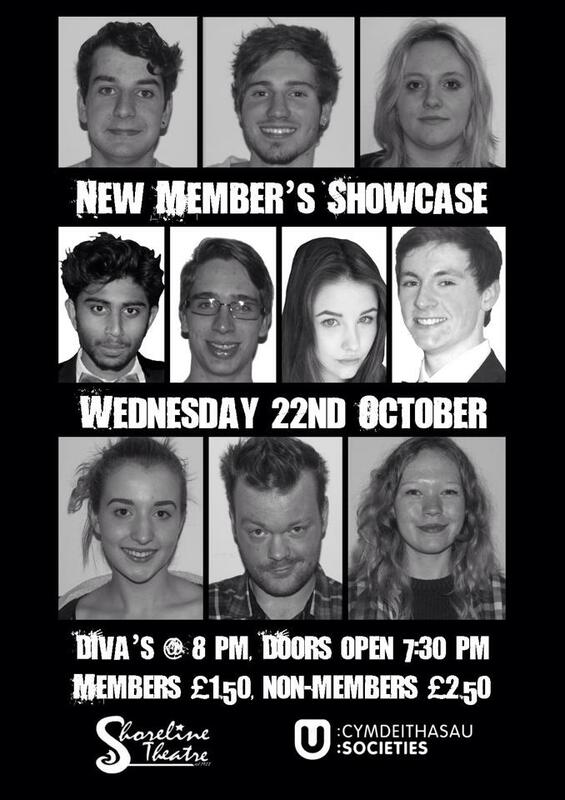 Featuring: Matt Saul, Alex Lincoln, Rachel Edwards, Gavin Joseph, Jevan Cannon, Eirin Cowle, Joe Dickinson, Alex Foster, David Oakman and Lili Thompson. Put together and partially written by Alexander Barbosa Gardiner and Fred Kirby. Directed by Alexander Barbosa Gardiner and Fred Kirby.